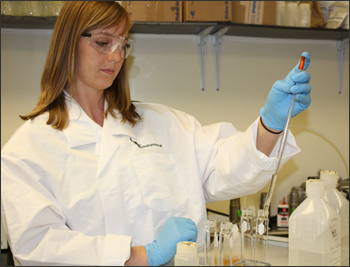 LO Environmental, LLC offers a wide range of sampling, testing, and analytical services. Copyright 2011-2018. LO Environmental, LLC. All rights reserves worldwide.